be that way though. In addition to time tested habits like hand washing and covering your coughs and sneezes, we have some simple tricks to share with you on how to fight back-to-school germs with this easy home remedy list. We know you are too busy to be dragged down by sickness, so be sure to heed these helpful tips! If your child isn’t getting enough of this vitamin through food sources, you can consider any number of vitamin D3 supplements which contribute to bone health by creating optimum conditions for bone formation, in addition to supporting proper function of the immune and nervous systems. * For younger children, liquid D is a great option as it can be dropped right on the tongue or mixed in with foods or beverages. The aloe vera plant contains over 200 biologically active components, and has been used for centuries in folk natural medicine and as a product ingredient. Its constituents are used in many forms, including it's juice which enhances healthy immune function, digestion and gums. It's incredibly detoxifying but the flavor can be strong to some. If adding it to food, you may want to try an already strong flavor combination like apple, mango and banana. In topical form, it’s often used for soothing skin and is even a common ingredient in hand sanitizers. Having it on hand means that, in addition to using it on its own, you can make your own customized version. Essential oils not only scent your hand sanitizers, but also add increased amounts of antibacterial properties! One of the most versatile plant essential oils, lavender’s name is derived from the Latin word “lavera,” which means to wash. It’s both gentle and effective in balancing the skin, and has a soothing and calming effect. You need only add a tiny amount to your recipe. Eucalyptus oil is also a great option. 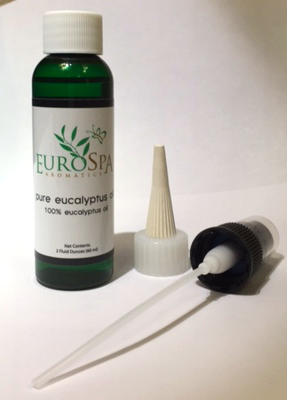 Steam distilled from the leaves of the Eucalyptus plant, this oil is known for its cooling, soothing effects. As well, it's anti-microbial and anti-inflammatory, not only killing germs but can be used symptomatically as well. 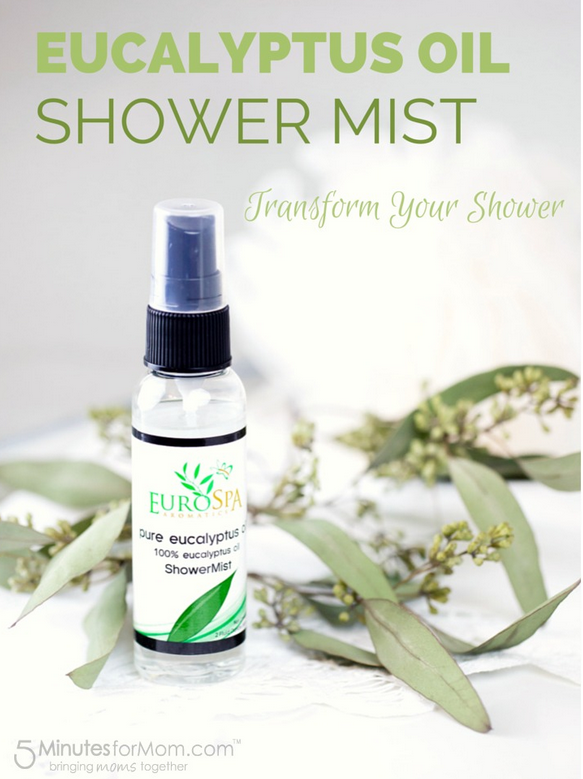 Use this shower mist both to clean surfaces of germs and bacteria and in the shower to open bronchial passages and clear the sinuses! Peppermint, like Eucalyptus, contains menthol and menthone, as well as rosmarinic acid and flavonoids such as hesperidin and luteolin. Again, a little essential oil goes a long way. Steam distill this or make a tea. 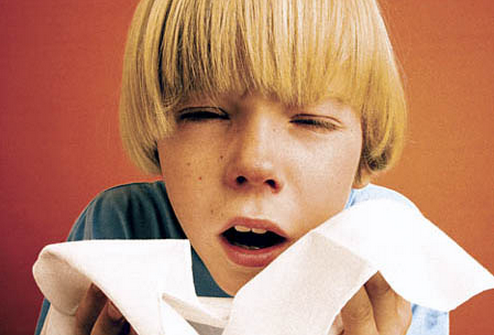 The effects are cooling, soothing and will help those stuffy noses feel much lighter and clearer! 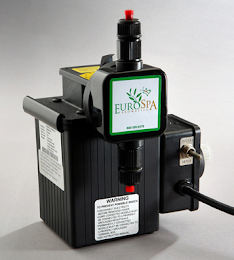 Your health is our priority at Eurospa. We hope you find these tips helpful and would love to hear from you. Let us know how we can make your life even better!